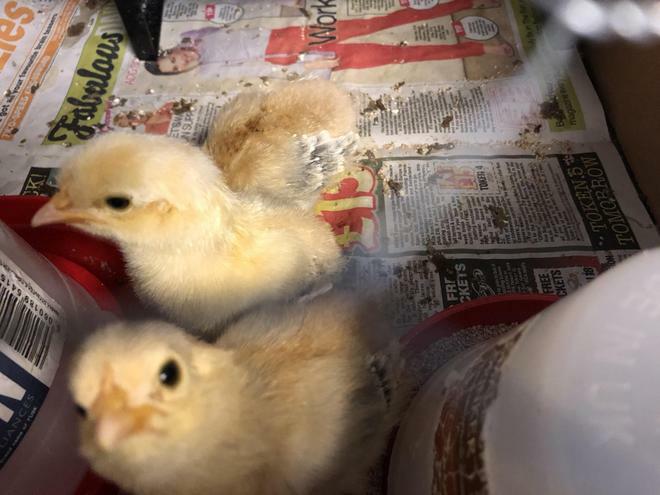 Sadly, in the first few weeks after hatching, we lost a number of our chicks. 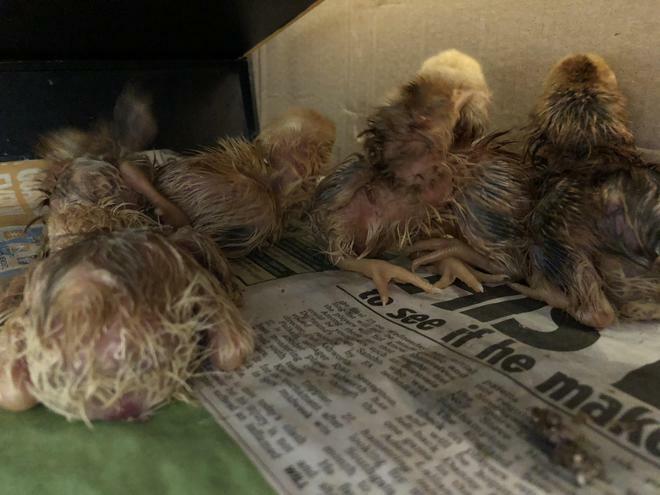 We gave them special attention and nursed them, but they didn't make it. 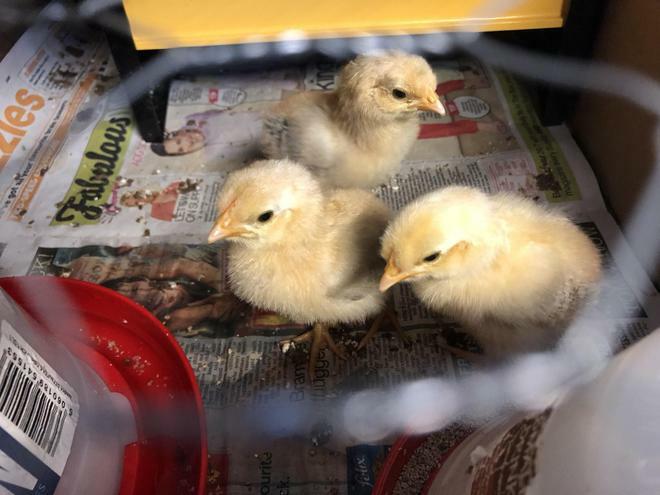 We ended up with three healthy chicks. 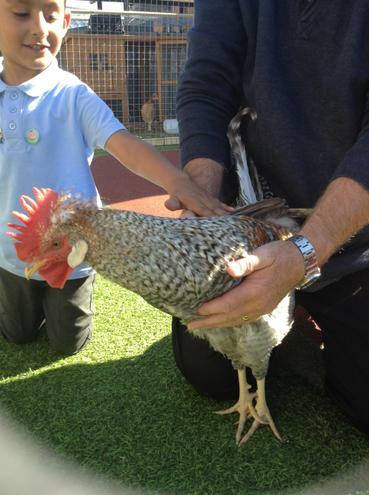 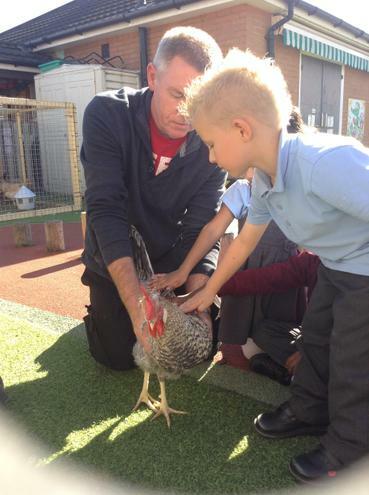 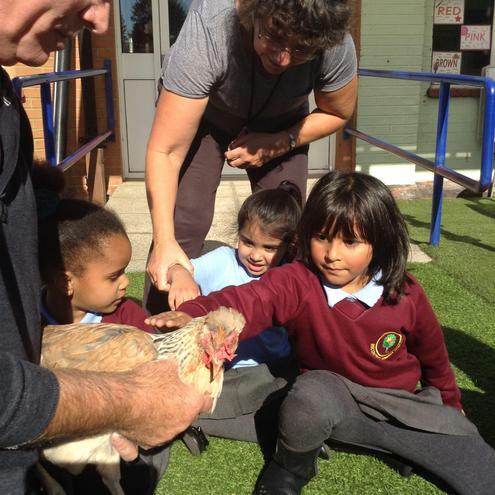 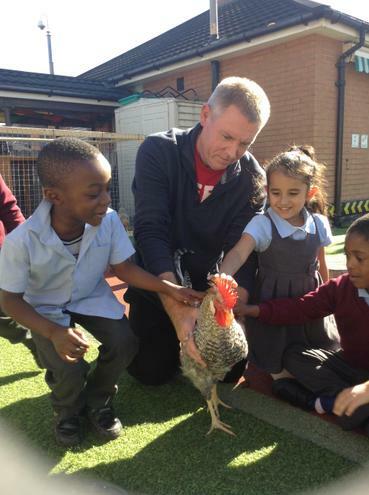 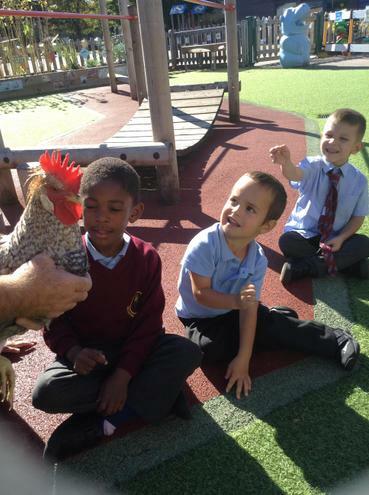 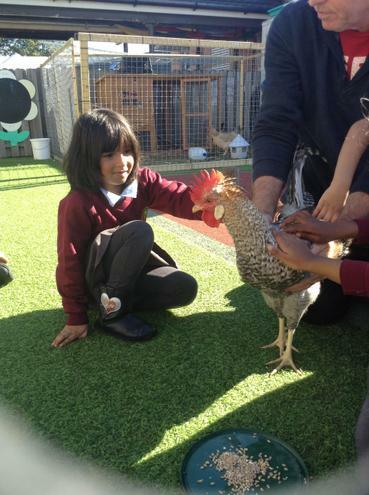 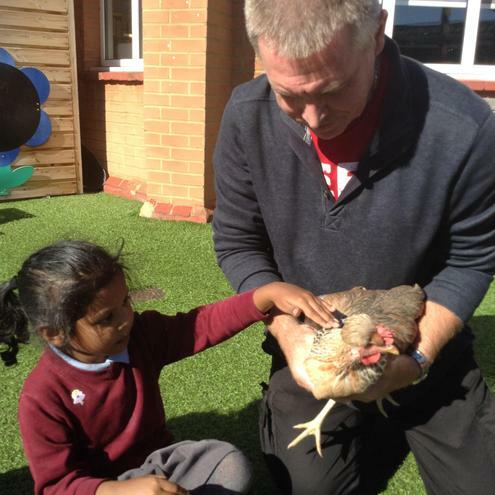 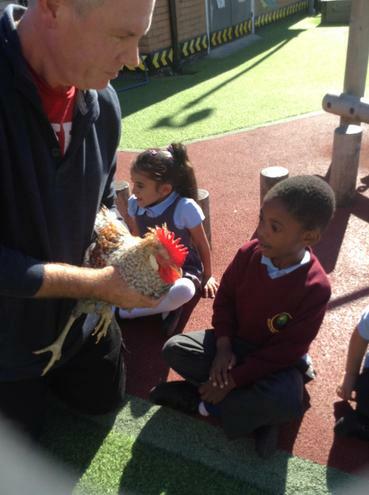 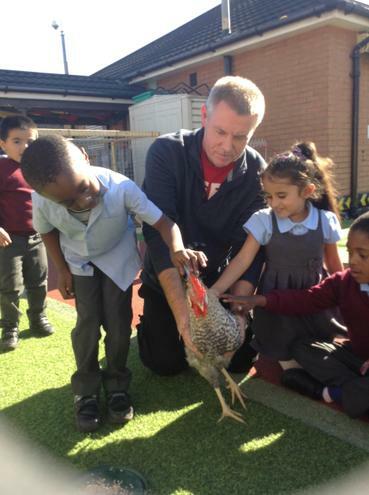 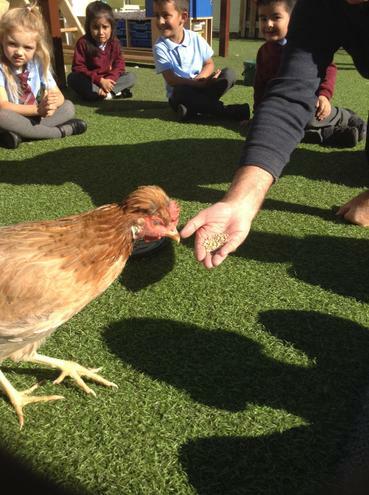 We then gained and extra six chicks from Grafton Primary who were going to return their chicks to Barleylands Farm. 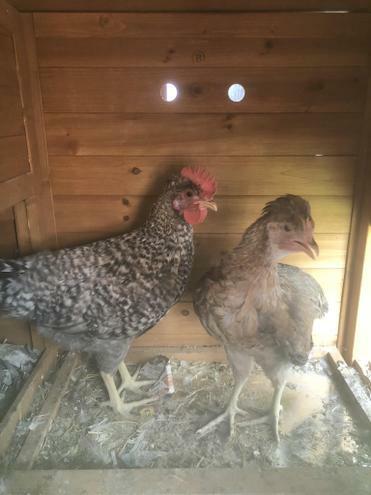 We asked if we could have them because we planned to keep the chickens. 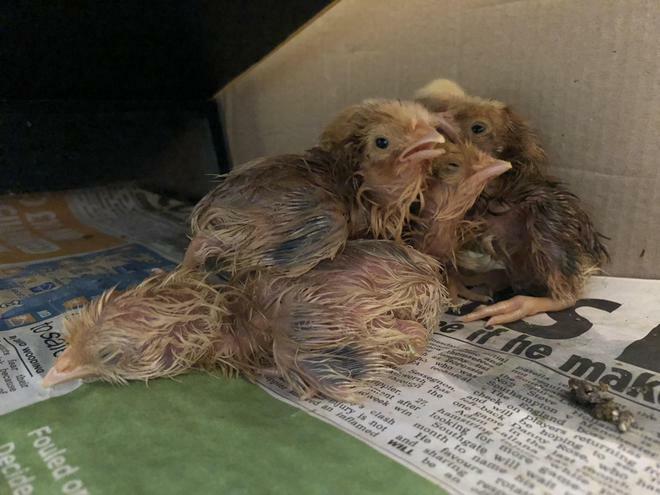 Once they were a little older and we were able to work out their gender, we returned the males to Barleylands because we didn't want to annoy the neighbours with crowing cockerels! 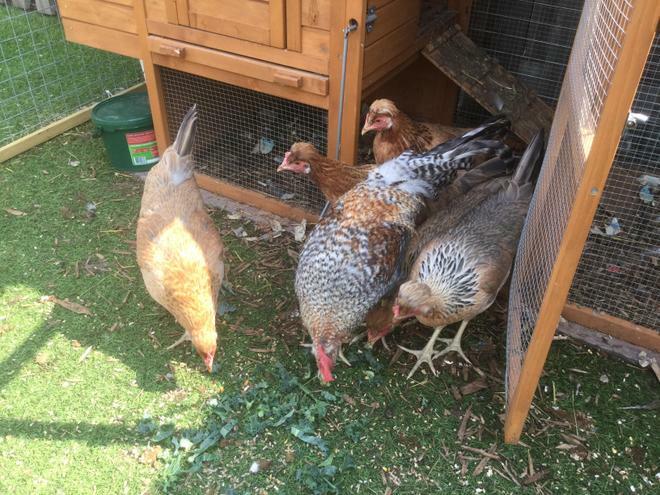 We currently have six gorgeous chickens. 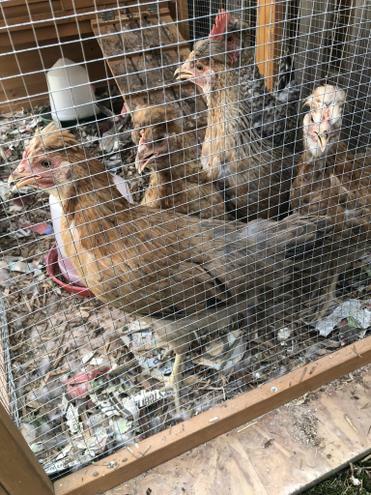 One of them is male and the others are female. 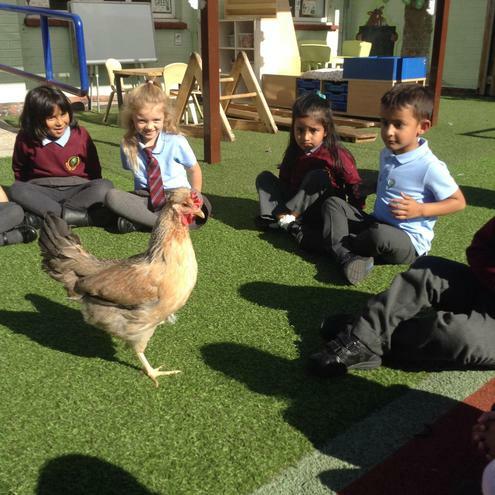 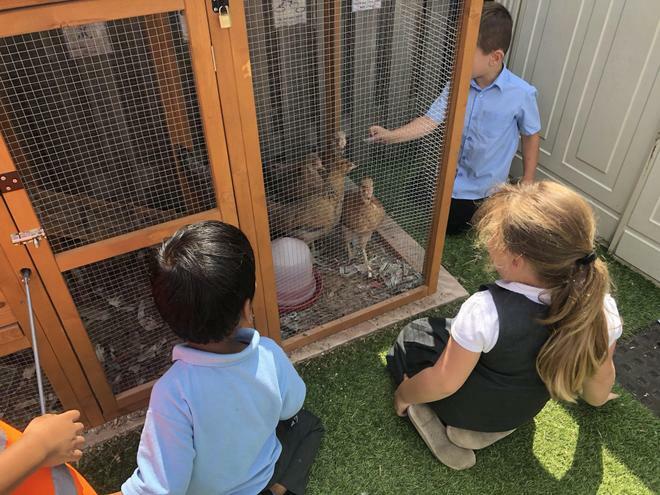 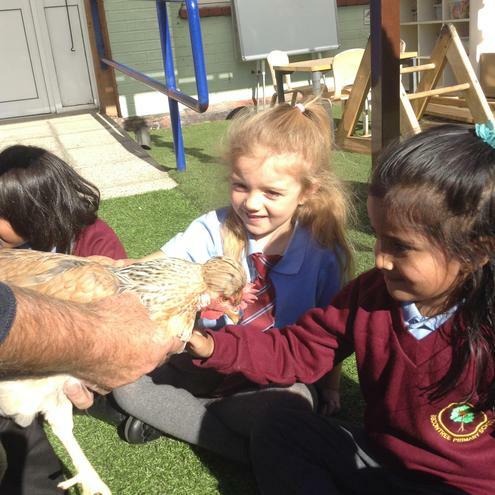 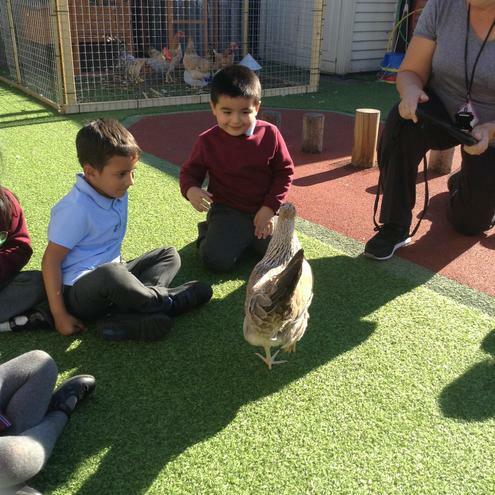 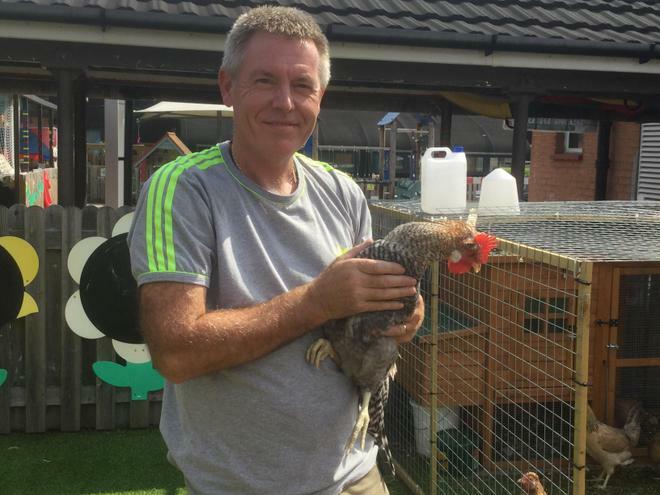 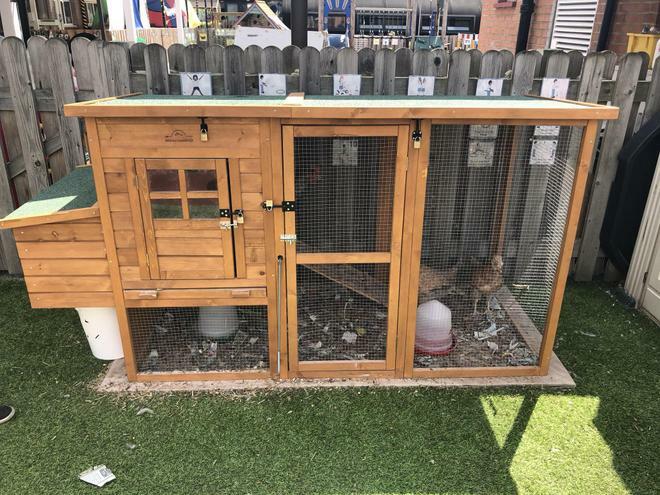 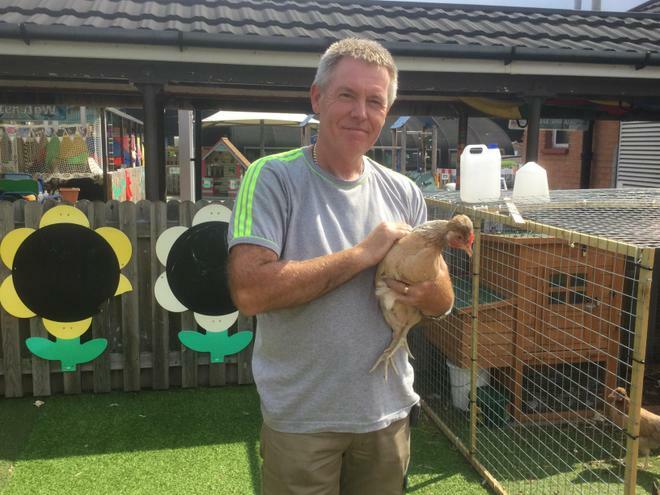 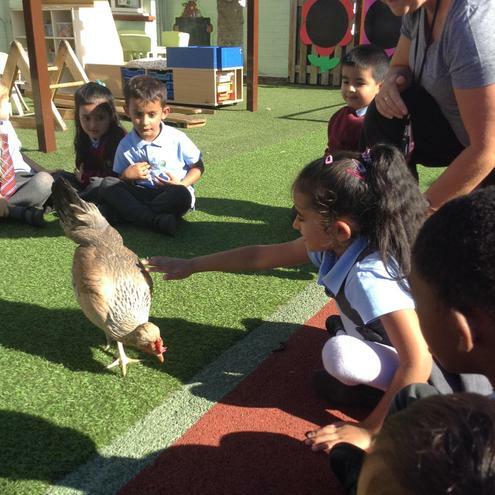 They live in a pen which Mr Allen made, in the Reception outside area where they are being looked after by the Reception staff and children. 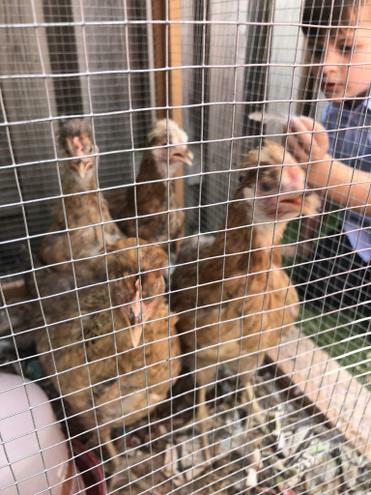 We are hoping to let them be free range over the summer. 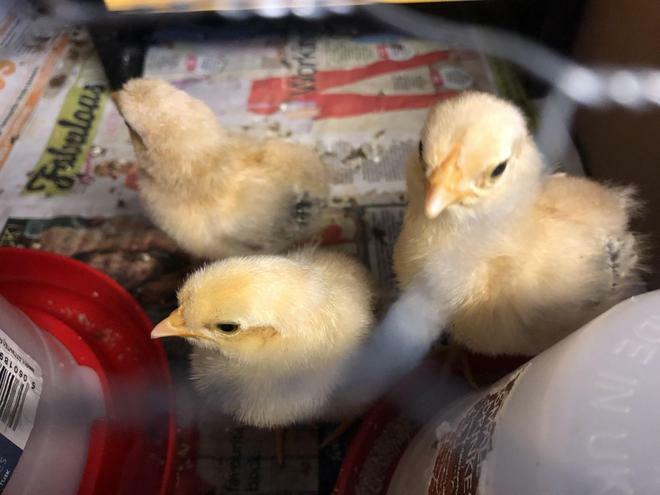 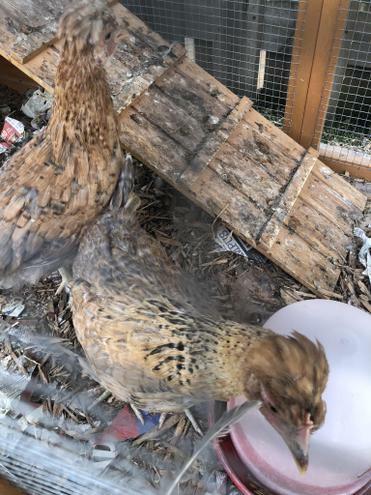 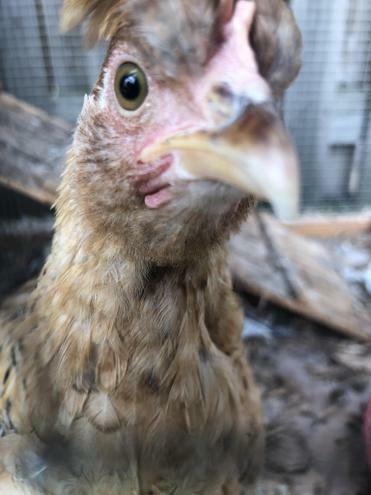 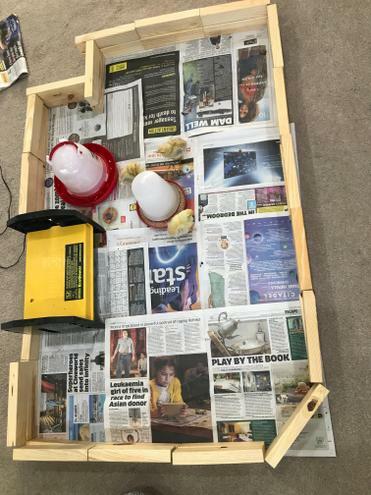 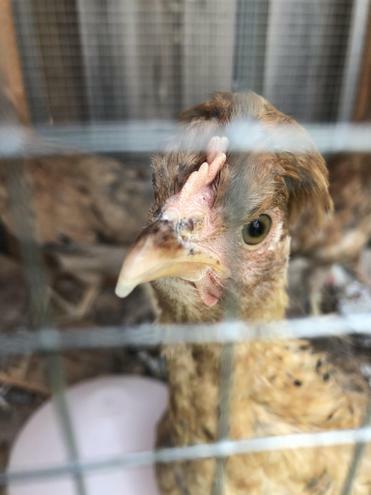 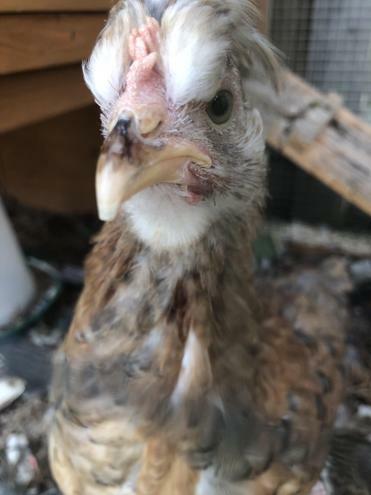 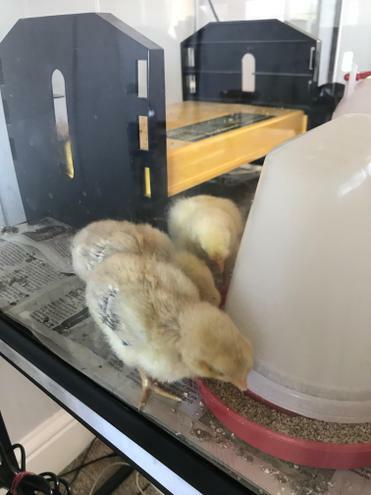 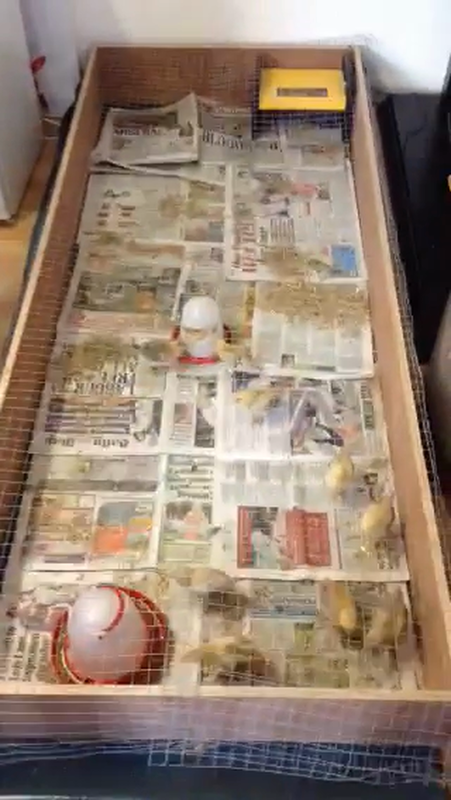 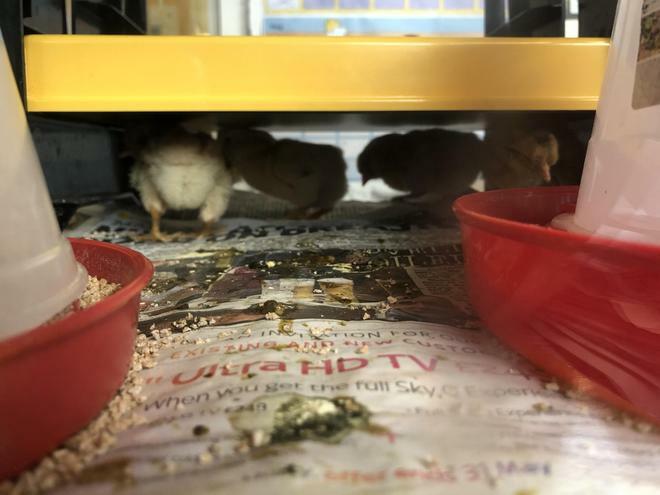 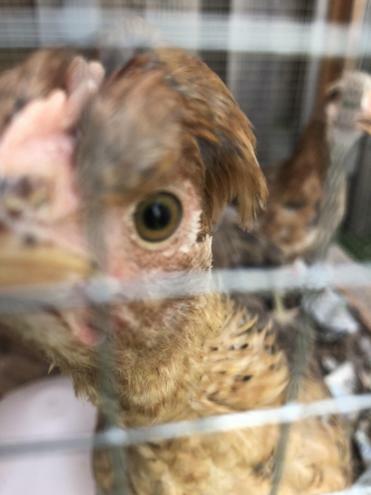 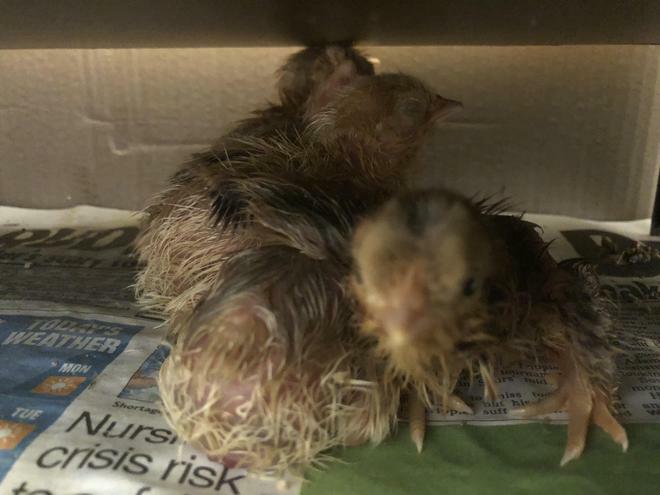 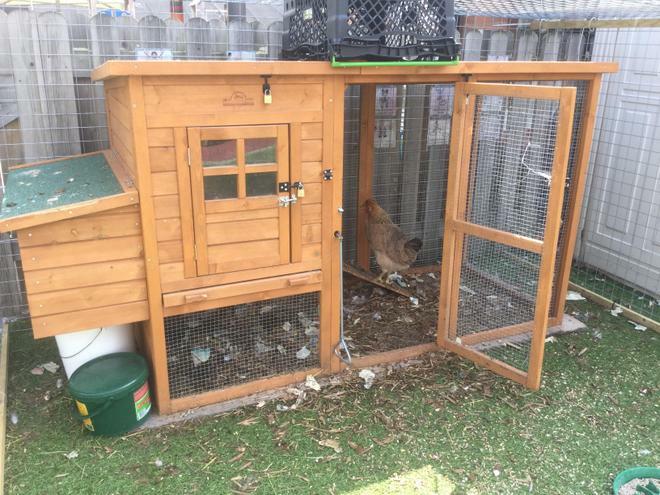 Below are photos and videos of the chicks/ chickens first few months. 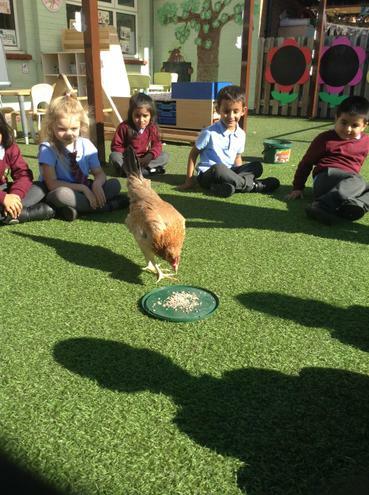 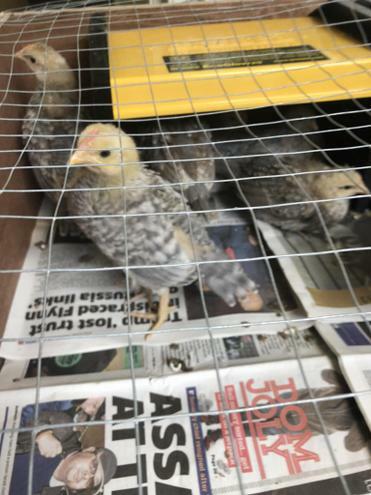 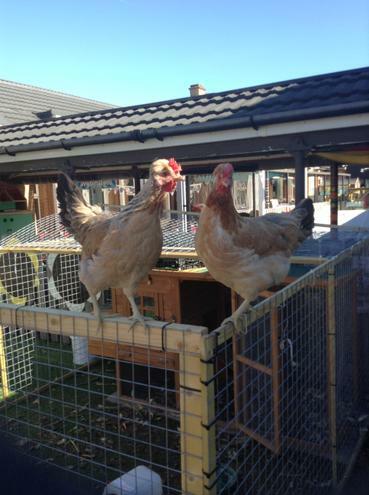 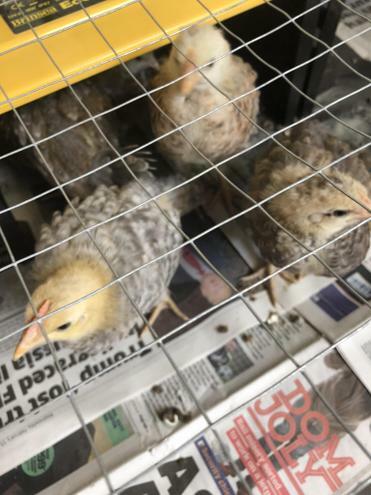 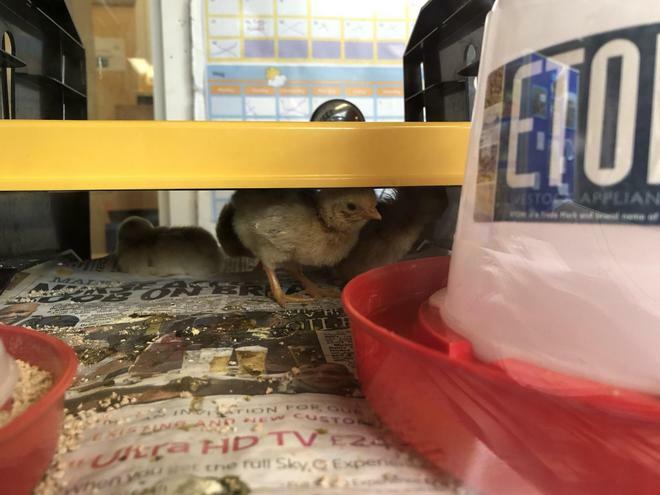 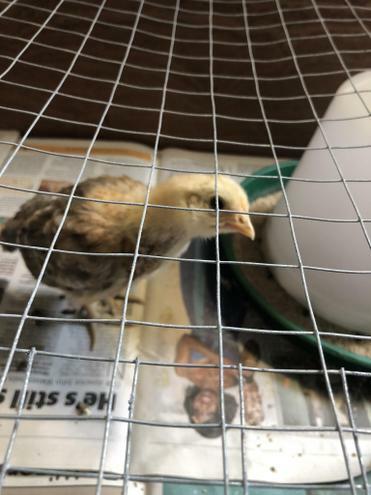 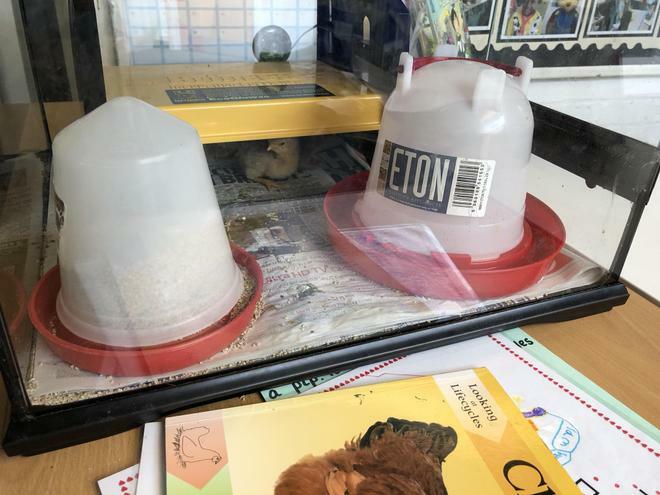 Mrs Holborn took the chicks home over the holiday to look after them. 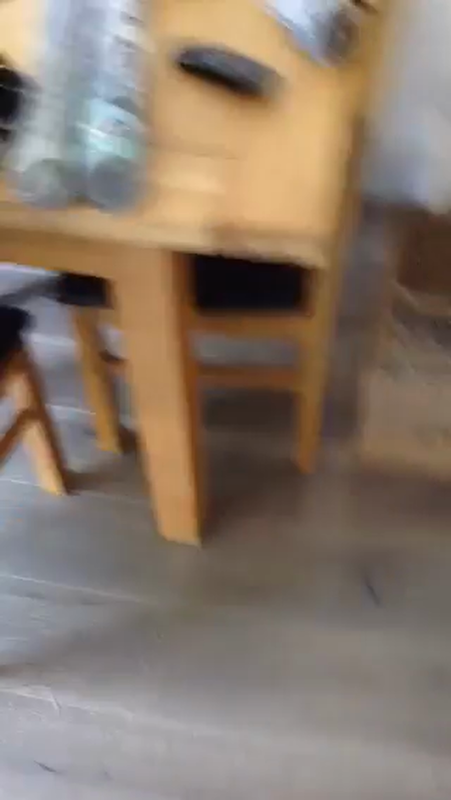 Bailey (the dog) wasn't sure what to make of them!